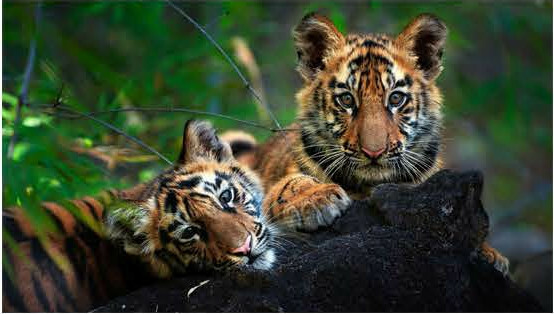 This wildlife tour covers two spectacular parks of central India Bandhavgarh & Pench, both unique & diverse. 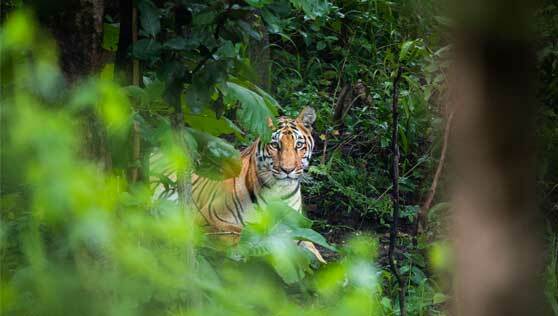 Bandhavgarh is a Sal forest a strong hold for Tigers and probably the best place in the world to sight one. 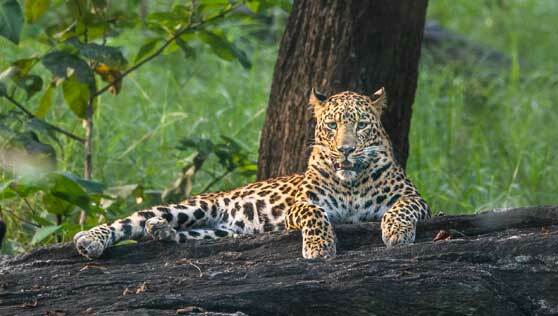 Pench is primarily a Teak forest also popular for Tiger & Wild Dogs. 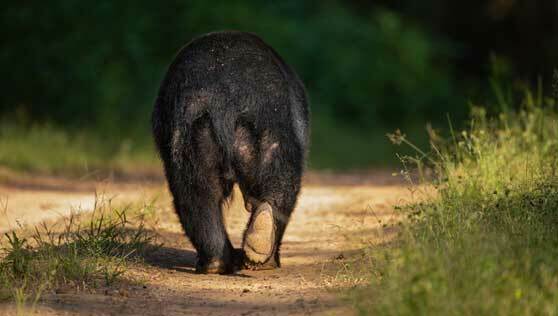 Pench is the forest which inspired Rudyard Kiplings - The Jungle Book. 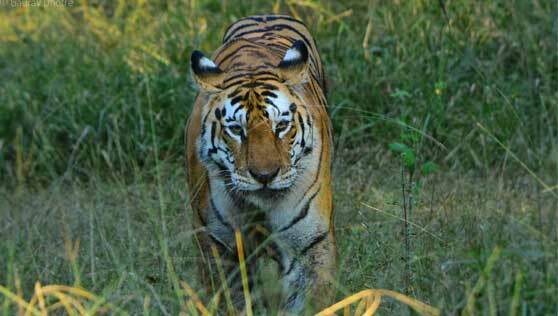 This tour is ideal for a wildlife enthusiast focusing on the Tiger as it covers the three best parks in Central India for Tigers. This also gives the opportunity to view other mammals like Swamp Deer, Indian Gaur, Wild Dogs, Sloth Bear and an array of other mammals and birds. 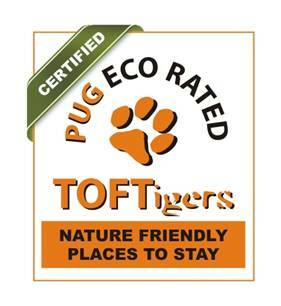 This program covers the top four parks of Central India Panna - Bandhavgarh - Kanha - Pench. 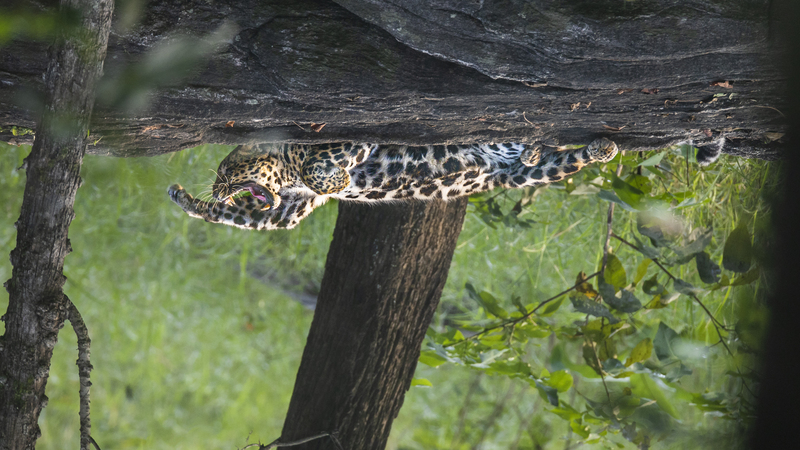 The tour offers the chance to explore the diverse flora & fauna of Central India with each park offering a unique habitat. This program is for the dedicated wildlifer who doesn't wish to miss anything. This tour covers all the tiger reserves of Madhya Pradesh and is ideal for a wildlife enthusiast not wanting to miss out anything. 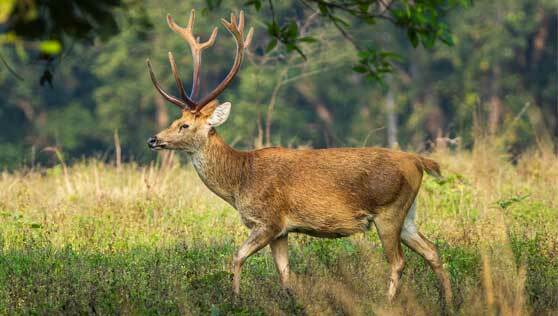 This tour covers Panna - Bandhavgarh - Kanha - Pench - Satpura spreading the complete length & breadth of the state. 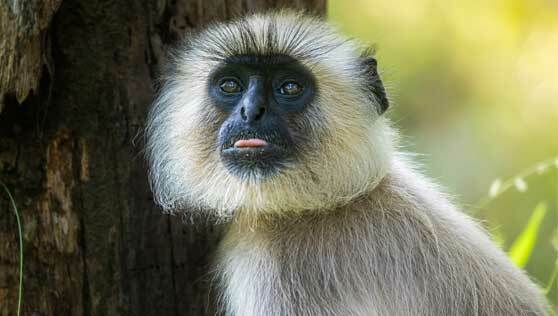 This is a holistic wildlife experience offering the very best of Central India. The tour has been designed carefully to give you an insight of the Wild India: Satpura, Pench & Kanha form the Rudyard's Kippling country, offering beautiful scenic views, mesmerizing rivers, and Bandhavgarh offering the finest Tiger Sightings. The Tour will take you from the ravine's of Satpura to the Lush green Meadows of Kanha to the Deciduous forests of Pench & Bandhavgarh.